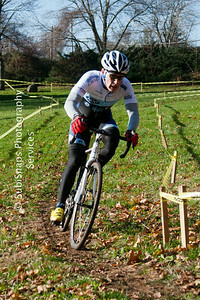 Cheshire Cycle Cross. 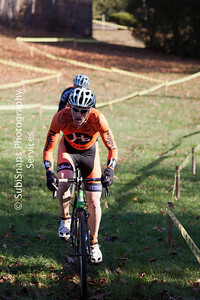 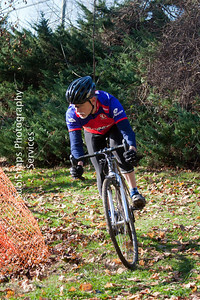 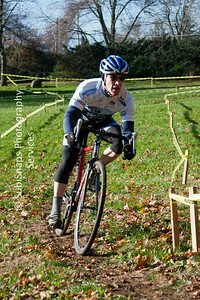 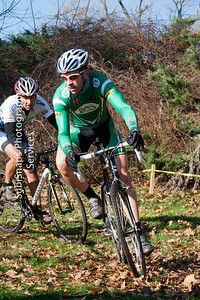 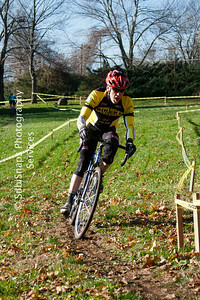 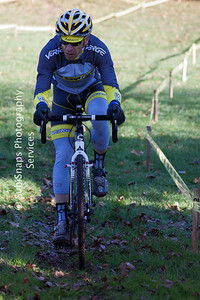 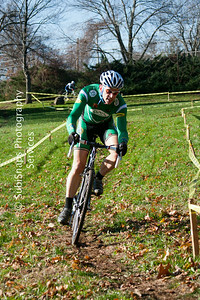 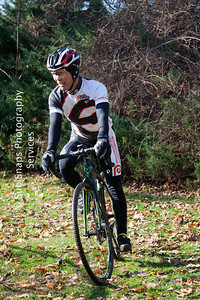 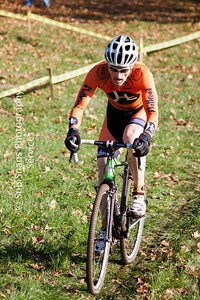 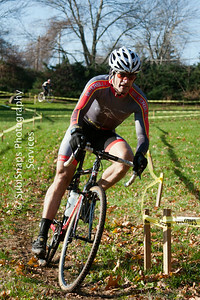 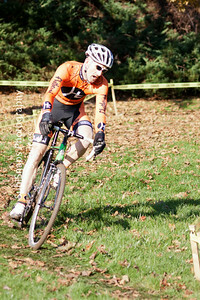 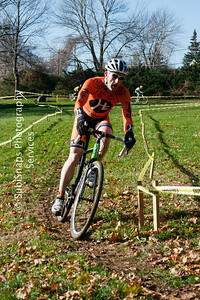 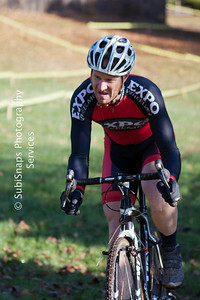 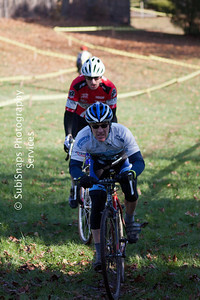 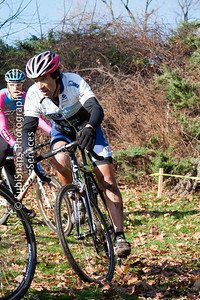 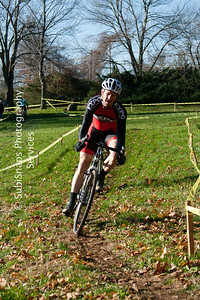 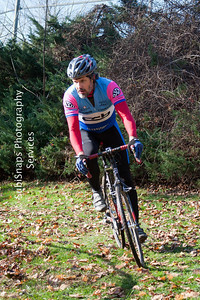 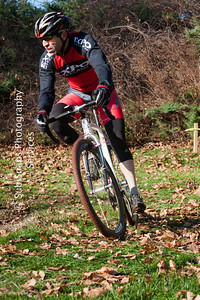 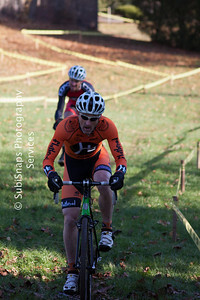 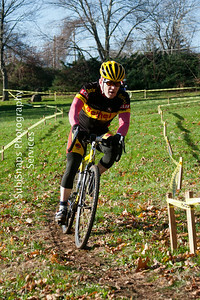 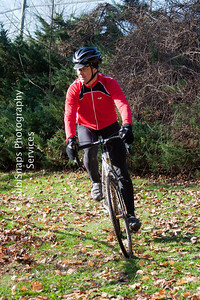 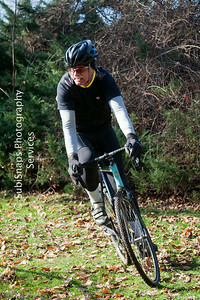 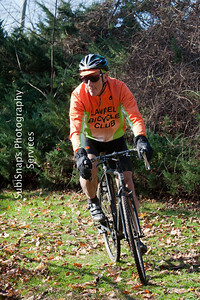 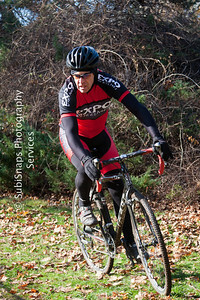 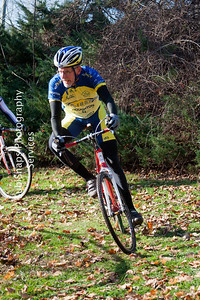 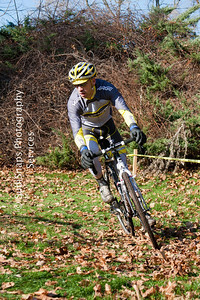 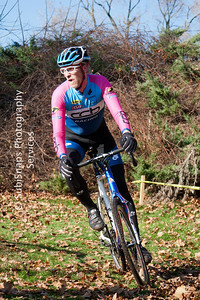 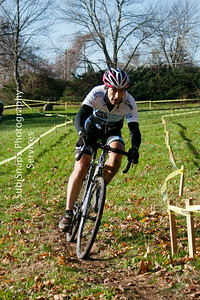 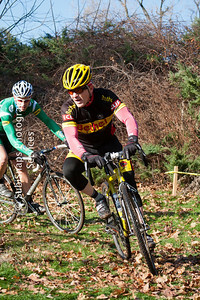 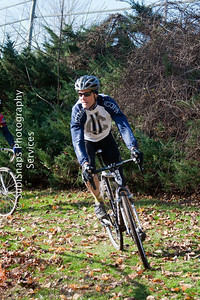 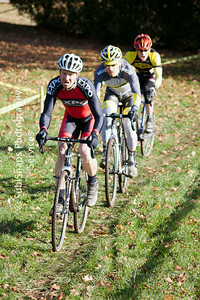 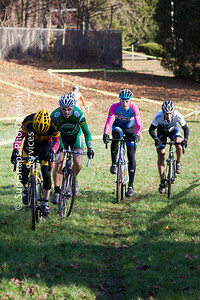 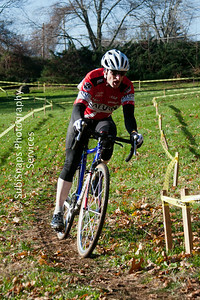 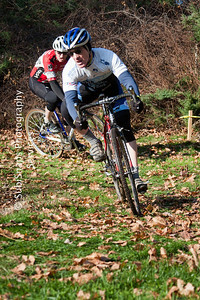 A days racing at Cheshire Park in CT as part of the CT CX series. 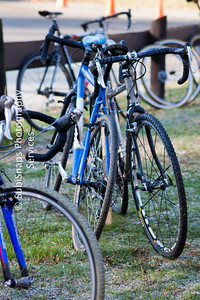 Event organized by Cheshire Cycles.